Retailers, especially those headquartered here in Houston like Randall’s, can stop giving out plastic bags right now even without an ordinance in place. 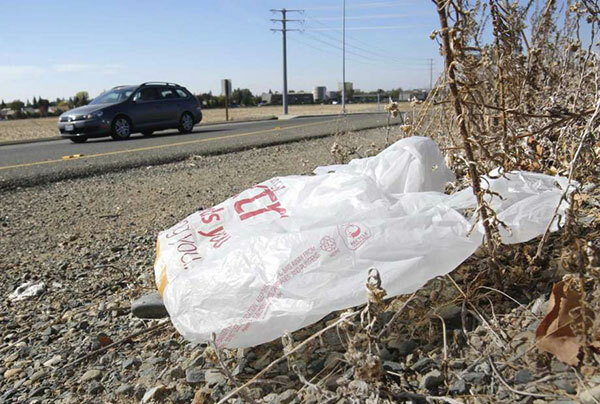 As our Supreme Court justices recommended, the Texas legislature should act now to allow local government to address causes of plastic bag pollution. A bill like House Bill 3482 from 2017’s legislative session would do just that, and while we’re gearing up for elections, we can tell candidates running to represent us in Austin that we want them to support legislation like it.